The Kamen Brain Tumor Foundation is a nonprofit organization dedicated to serving the pediatric brain tumor community and providing new and effective treatment strategies for pediatric brain cancer through research funding. The research funded by our foundation impacts the lives of thousands of children and teenagers in the United States who are living with brain tumor diagnoses. In addition to driving innovative research on pediatric brain tumors, we offer educational resources and patient and family support for those who are caring for children with brain tumors. The Kamen Brain Tumor Foundation engages with the scientific brain tumor community to support research studies investigating pediatric brain tumors and methods to treat them. Our scientific advisory board and staff are dedicated professionals who are committed to curing children and teenagers with brain cancer. The Kamen Brain Tumor Foundation scientific advisory board is multi-faceted, drawing from those with experience in the pediatric brain cancer medical and research fields and nonprofit management and communications disciplines. Together, we work with families and communities to invest in lifesaving research for what is now recognized as the deadliest form of children’s cancer. In 2017, we held our Second Annual Gala at the Frick Collection in New York City to fund pediatric brain tumor research. The funds from this year’s event will be allocated to advisory board-selected pediatric brain tumor studies (studies to be announced). Within the last year, The Kamen Brain Tumor Foundation was featured in a CNBC news article and was contacted again for a response to Senator John McCain’s recent glioblastoma brain tumor diagnosis. In addition to providing insights to news organizations and spreading awareness about the nature of this disease, The Kamen Brain Tumor Foundation will continue to work with you to fight brain tumors and provide an effective, scientifically tested, treatment and cure for children. By investing in the push to find a cure for pediatric brain cancer, we hope to make the world a brighter place for our children. 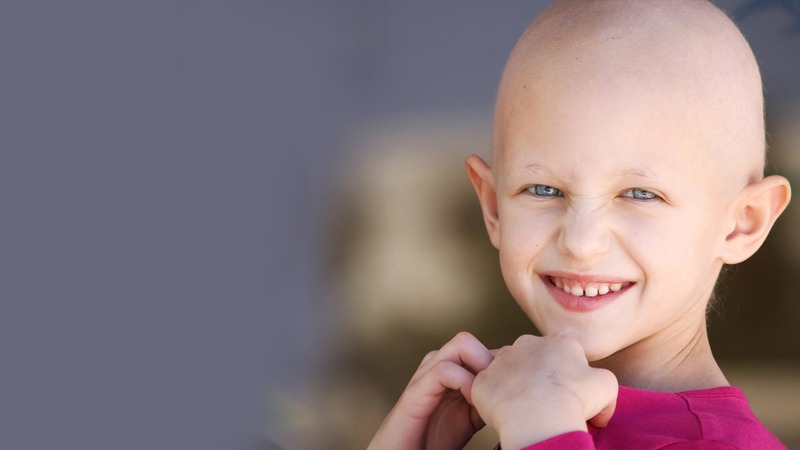 More children die of pediatric brain tumors than any other form of cancer, surpassing leukemia. An estimated 4,600 more children will be diagnosed each year. The high death toll reveals a need to quickly find more effective treatment options and a cure for pediatric brain tumors. The Kamen Brain Tumor Foundation would like to search for solutions to this formidable problem. The Board of Directors consists of experts from the medical, business and legal communities. They all share the same vision of combating children’s brain cancer and making the world a healthier and happier place. The foundation’s objectives are to find better and safer treatment options for brain tumors afflicting children. We are aware that there are other foundations for brain tumor research, yet we distinguish ourselves by our close contacts with not only medical experts in this field but also with our close connections to pharmaceutical and biotechnology companies who are working on cutting edge research in the fields of immunotherapy and target gene therapy for this devastating disease. It is the generosity of donors like you that will allow this foundation to drive the medical community toward cutting edge brain tumor research. Together, let’s make brain cancer an entity of the past! The world will be a better place, because I made a difference in the life of a child. We are put on this earth not to see through each other, but to see each other through. Thank you for coming out to The Second Annual Gala held on November 14, 2017 to support pediatric brain tumor research! Visit the “Events” page to view videos and photos!